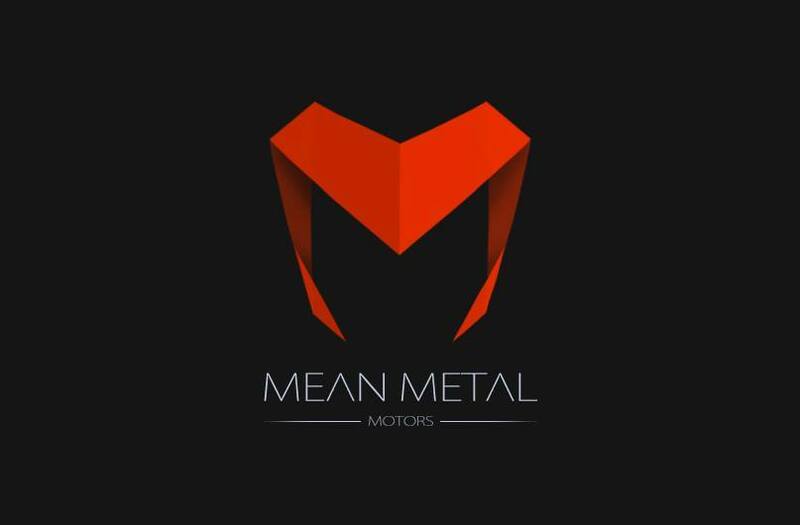 International Series of Karting is an initiative taken by Mean Metal Motors to increase India's impact on world of Motorsport engineering. 100 teams from around the world will be competing to make their own Go-Karts according to FIA-CIK regulations and race it on the tracks. This season will also see a mix of national racers, experts and design enthusiasts joining our community to increase the scale of the event and collectively help us achieve our dream to make India a force in the world of motor-sport engineering. Mean Metal Motors is an Indian automotive company Building India's first super car. Its an Event which gives a platform for Graduating and Diploma students to fabricate a innovative Go-Kart under a well shelled rule book. 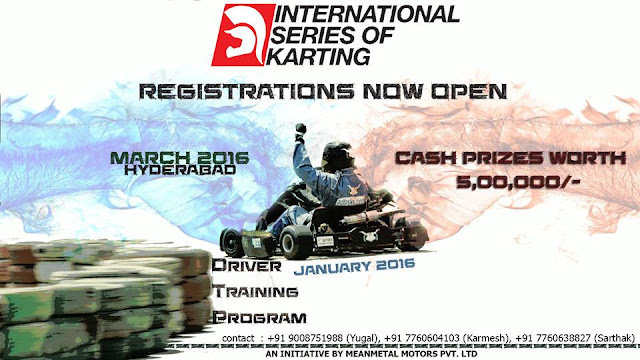 It is an event which on hand give a preliminary taste of Automobile sector as Go-Kart is the first step to vehicles. Its an event which calls teams across WORLD to participate in International Event with their own manufactured Karts and compete with other colleges and Universities. 1. 5 Lakhs INR of prize money to be won. 5. Get a chance to interact with India’s first super car building company. 6. We are offering career guidance at core companies through our HR partner ENLIST. Note : Only 100 teams will be allowed for registration in International Series Of Karting 2015-16.